Microsoft has added a new portable wireless mouse to its range with the launch of the Microsoft Wireless Mobile Mouse 4000. 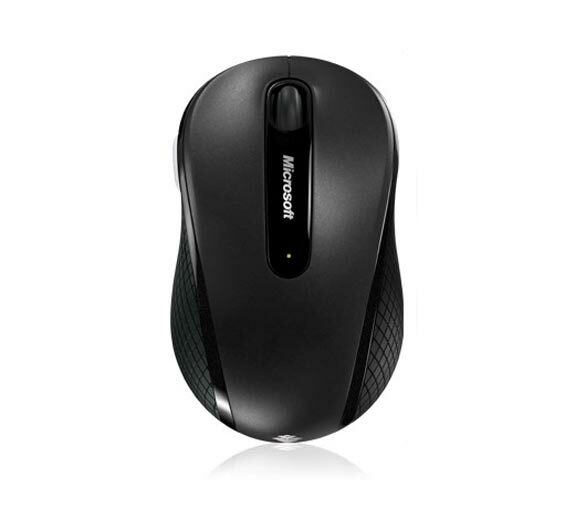 The Microsoft Wireless Mobile Mouse 4000 is designed to be used with netbooks, and features Microsoft’s BlueTrack technology which is designed to offer superior accuracy. It comes with a 2,4GHz Nano USB reciver, which can be left in as it is pretty small measuring just 0.4″ when connected to your USB port. 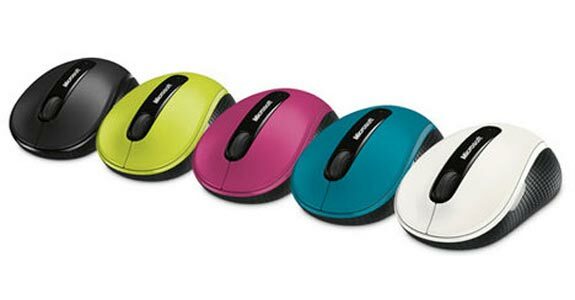 The Microsoft Wireless Mobile Mouse 4000 will come in a variety of colors, and will be available shortly for $40 from Microsoft.